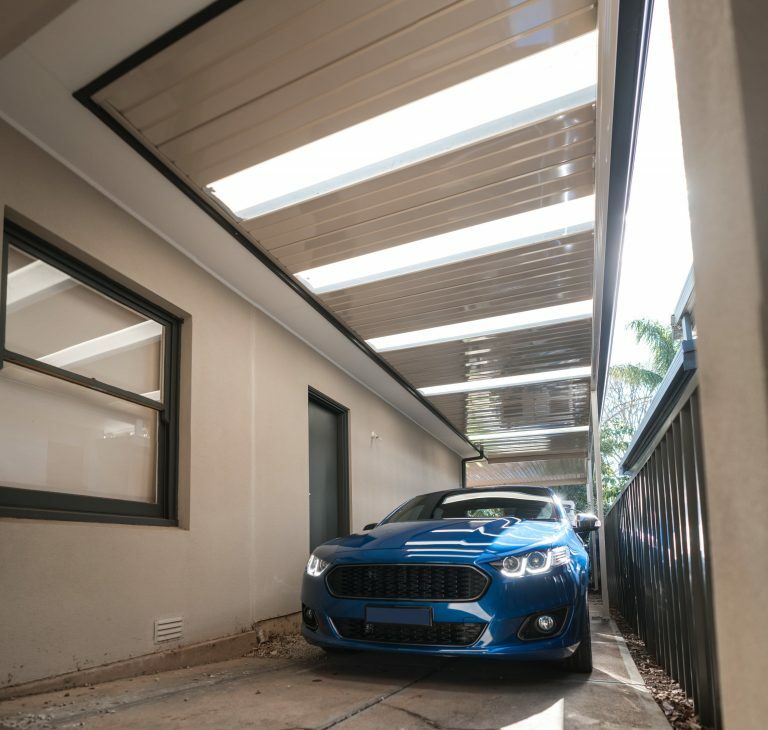 Getting the colour of your new patio or verandah to your exact taste makes a huge impact on your overall satisfaction with the finished product. To help you with the process, here are three fail-safe combinations. 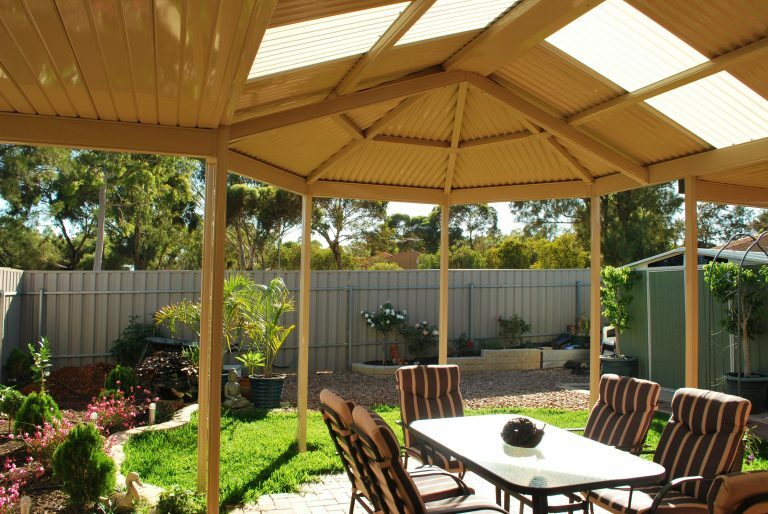 Get a quote on your Fielders Centenary patio or verandah today! 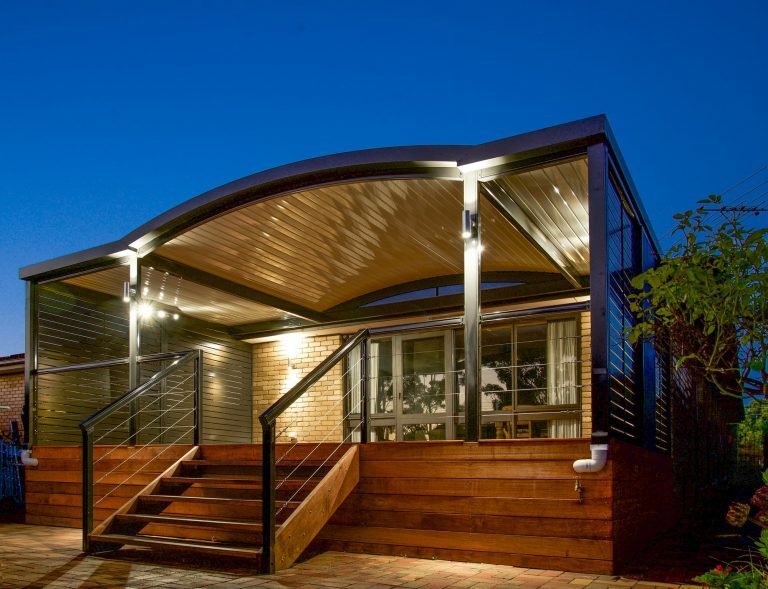 In a residential setting, the versatility of modern gazebos might come as a surprise. Which style is right for you? Here are some key facts on our range of free-standing and attached designs. Get a quote on a Fielders Centenary Gazebo Design today! Any project—big or small—won’t last the distance if built on shifting sands. When it comes to your new deck, it simply makes sense to give it the strongest foundation available. Get a quote on your Fielders Centenary Decking Solution today! 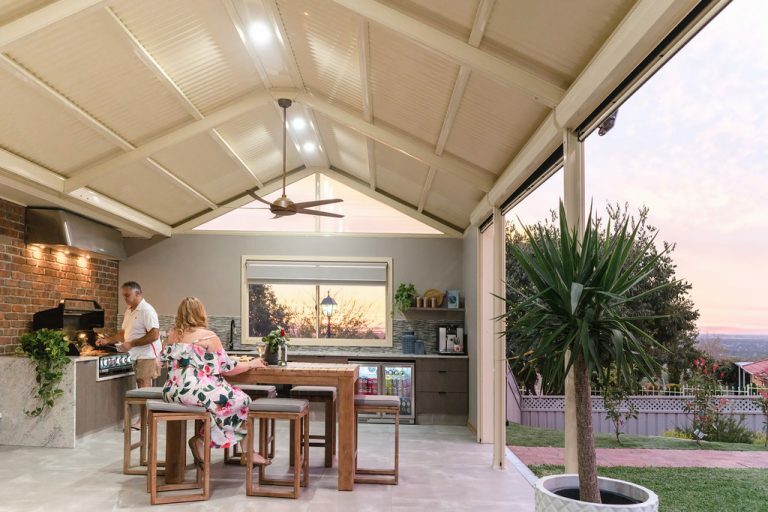 The warmer weather tends to inspire many of us to take greater pride in our backyard in preparation for summer entertaining. 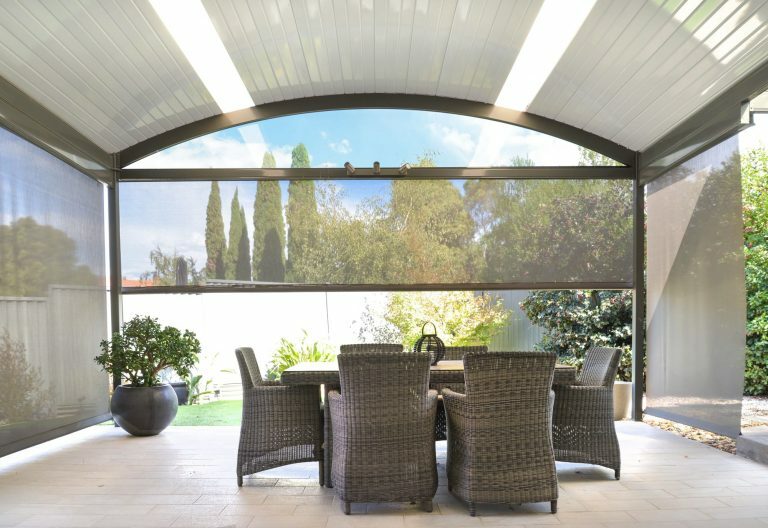 Outdoor entertaining areas like patios and verandahs continue to rank highly in Australian home additions. Here are just four reasons why they’re leading the pack. 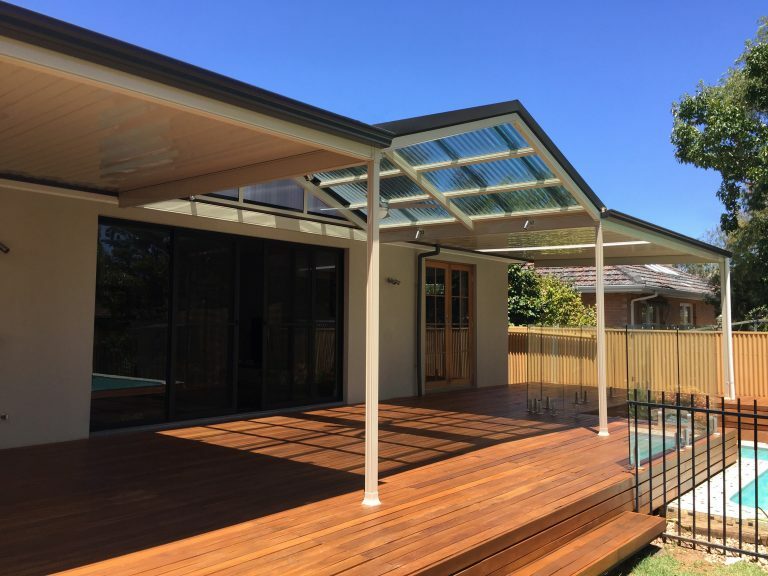 Get a quote on your Fielders Centenary patio or verandah today!